CALLING ALL FIRST TIME BUYERS. Introducing to the market this IMPRESSIVE MODERN THREE BEDROOM semi detached house in BOREHAM, with its close proximity to local shops, schools and amenities. 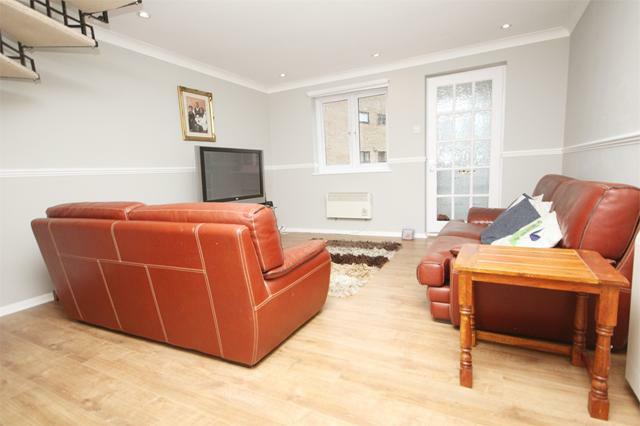 This WELL PRESENTED property benefits from a newly fitted kitchen, with double glazing and a separate lounge. 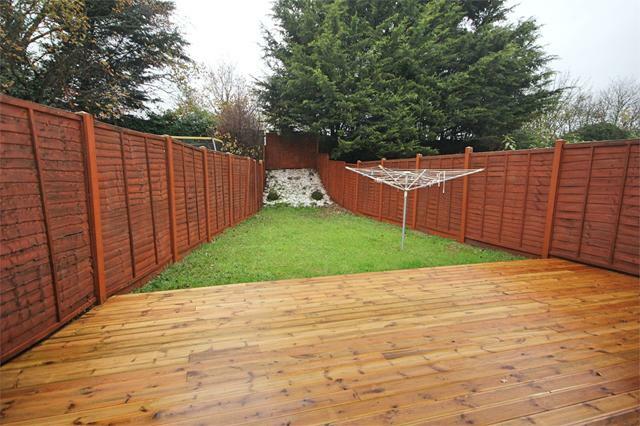 To the exterior is a private rear garden area with decking to immediate rear, garage and drive way. 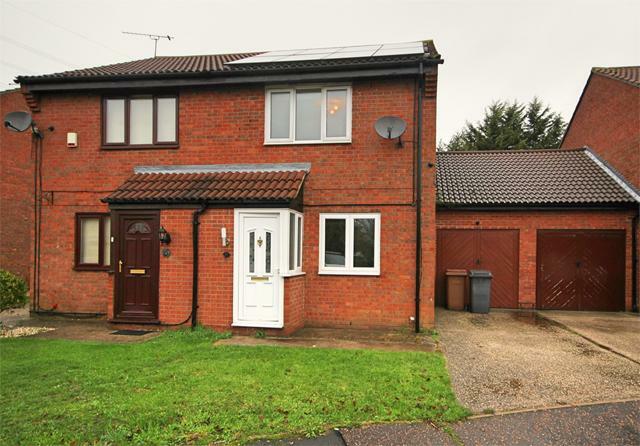 With its close proximity to the A12 and good links back into Chelmsford, this property is ideally situated for those who need QUICK access to the major road networks linking to LONDON, SOUTH ESSEX, HARWICH AND COLCHESTER. Early viewing is recommended. Call the Owen Lyons sales team today on 01245 256 666 to arrange your viewing. Entrance door to front porch, featuring frosted glass and internal door giving access to lounge. 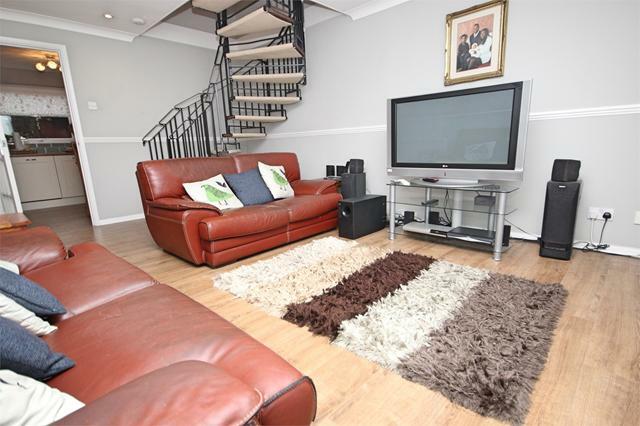 Inset spot lights, coving to ceiling, stairs leading to first floor, electric heater, double glazed window to front. 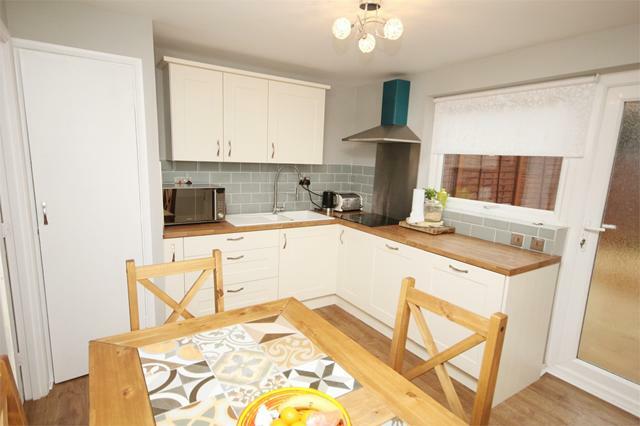 Fitted to both eye and base level with a modern range of units incorporating one and a half sink with mixer tap, roll top work sufaces and a range of built in appliances including oven, fridge freezer, four ring electric hob and dish washer. together with tiling to walls and double glazed window and door to rear. 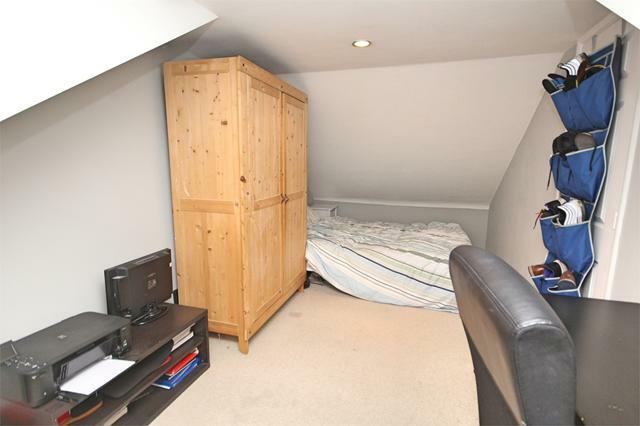 Stairwell to first floor landing area providing access to both bedrooms, family bathroom and loft hatch. 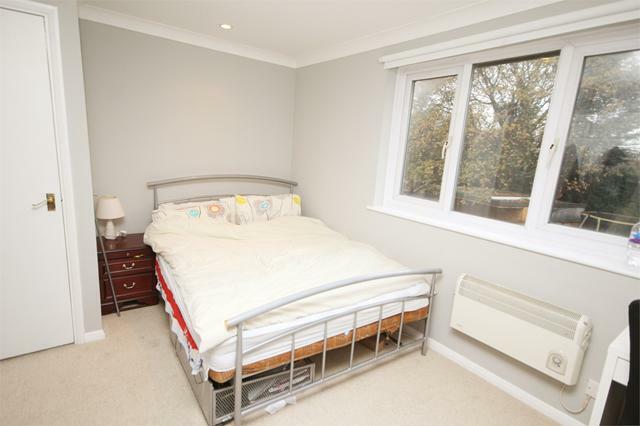 Double glazed window to front, coving to ceiling and electric heater. 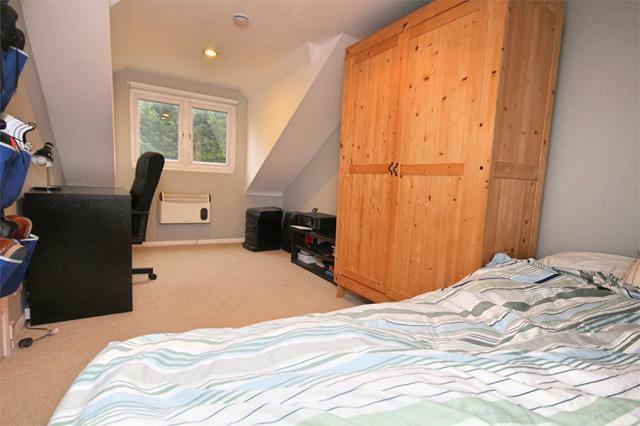 Double glazed window to rear, coving to ceiling, electric heater to wall and built in airing cupboard. Double glazed window to rear, inset spotlights and electric heater to wall. 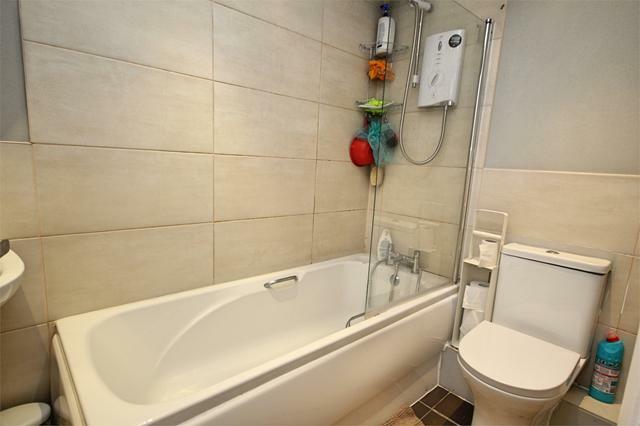 Fitted with a three piece suite comprising of panel bath, wash hand basin, low flush wc, tiling to flooring, tiling to walls and inset spot lights. Includes independent driveway for parking. The front garden is laid to lawn. Decking area to immediate rear, laid to lawn. Also includes fencing to boundaries and an outside tap. Pull doors, power and lighting with utility room containing roll top work surface, space for appliances, window to rear and door to side.